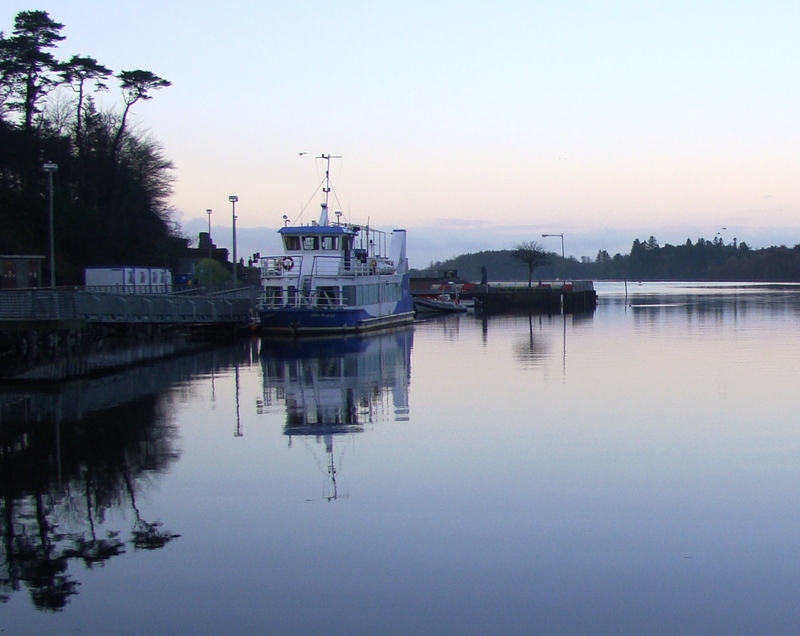 One from a few weeks ago, this is Donegal Bay and Waterbus at first light, taken at the quay, Donegal Town. This entry was posted in Uncategorized and tagged #WildAtlanticWay, boat, Donegal, Donegal Bay, ireland, photography, sea, Siobhan McNamara, Waterbus. Bookmark the permalink.